Never get stuck without a charging cable again. With cables suitable for all HiDow TENS and EMS devices, you can easily replace lost cables or simply have spares so that you’re never caught without. 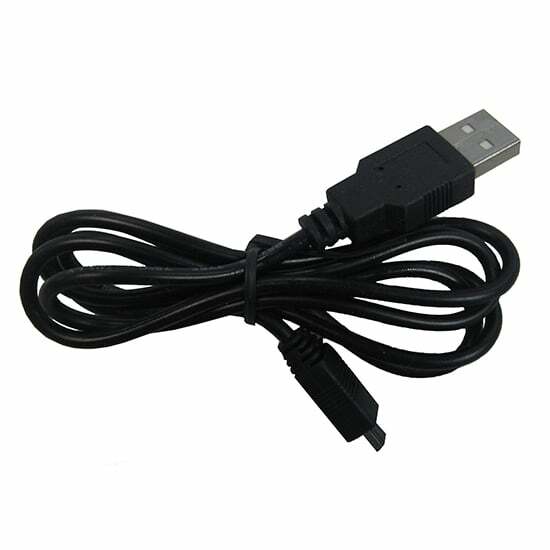 Handy replacement or spare USB charging cable for use with all HiDow products. Please note USB cable differs depending on which unit you have, please select which unit you have before adding to cart. There’s nothing worse than relaxing with your HiDow unit and finding out you’re low on battery. Now, you’ll never have to get stuck without your essential cable again. You can also use it as a spare so you’ll never get caught without one. These handy replacements or spare USB charging cables are designed to work with HiDow units. However, please note that this cable does not work for some devices. Before adding to your cart, please ensure your unit is supported by this accessory. HiDow focuses on muscle stimulation, chronic pain management, and muscle recovery. The TENS and EMS technology provides instant relief using a variety of bio-electrical signals customized for aching muscles. Stimulate and relax your muscles the easy way as the device halts the pain signals from reaching the brain. As a result of this activity, the body stimulates the production of natural painkillers, endorphins. Choose HiDow to address your muscle pains and see why people love our products.